Yes, Zego offers Social, Domestic and Pleasure insurance for scooters. 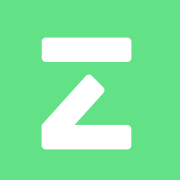 To see if you are eligible, you can sign up on the Zego app. We are always looking to expand our products and hope to provide this cover for other vehicles in future.